BED 3 · BATH 4.5 · SLEEPS 8 · FROM $950 TO $1.850 USD PER NIGHT + TAX. 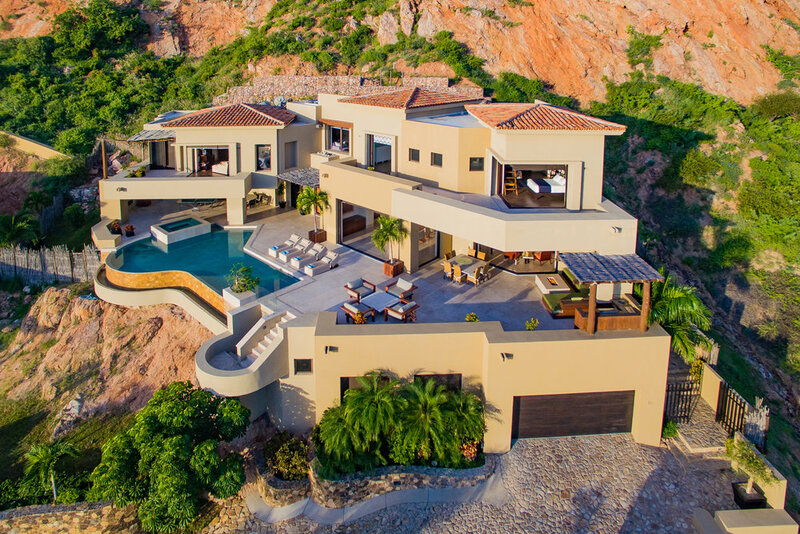 Casa Escarpa is an extraordinary home situated on a hill in Cabo Colorado. 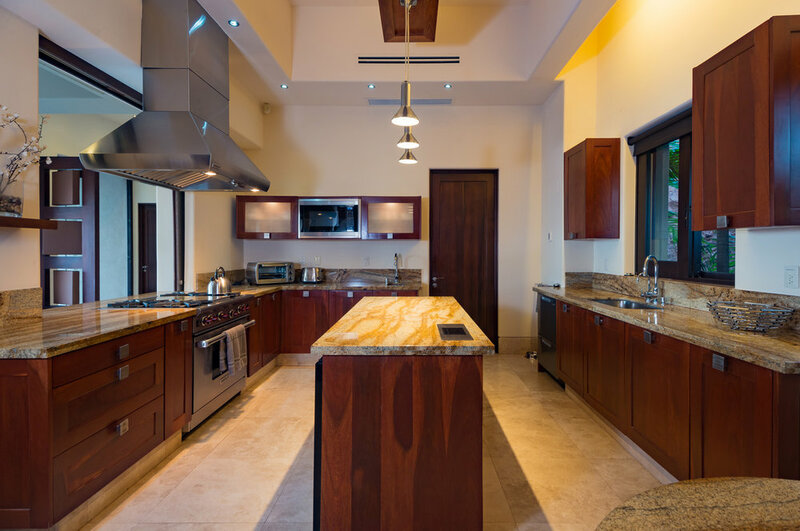 This 3 bedroom, 4.5 bath home enjoys incredible panoramic views of the Sea of Cortez from every single room thanks to it’s gorgeous in door-outdoor design. With ample alfresco living and dining spaces, exquisite yet cozy interiors, a complete game room and exceptional outdoor grilling area, this home is perfect for families, groups of friends, and destination wedding guests. Features of this beautiful home include a sleek hot tub, infinity pool and both indoor and alfresco kitchens and dining areas. As well as a firepit to enjoy at the start of the spectacular Baja sunsets. 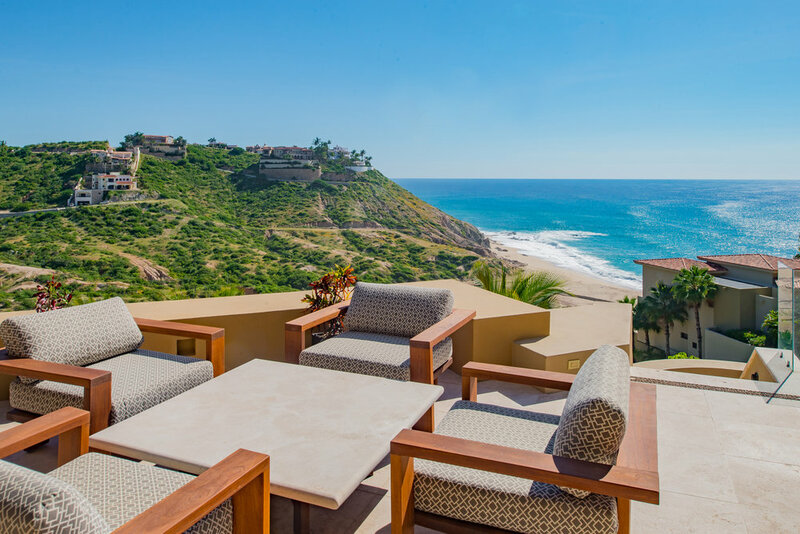 "Casa Escarpa is the best option for a quiet, private Cabo vacation".